Now is the time to learn the exciting career of an Emergency Medical Technician in this SC DHEC approved online program. 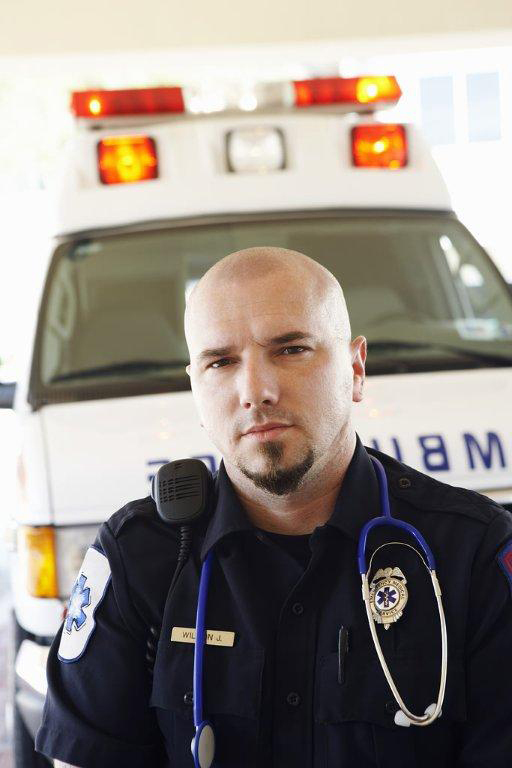 EMTs serve as a vital link in the chain of the health care team. This SC DHEC approved course is designed to instruct students to the level of the South Carolina Emergency Medical Technician. It is recognized that the majority of pre-hospital emergency medical care will be provided by the EMT. Employment of EMTs and paramedics is expected to grow by 33 percent from 2010 to 2020, much faster than the average for all occupations (according to the US Bureau of Labor Statistics). Click here to view the EMT Occupational Profile. This hybrid course (online learning and hands-on lab practices) includes all the skills necessary for students to provide emergency medical care under the SC DHEC guidelines. This will enable students to find employment with emergency services in South Carolina. Be sure to Register to reserve your spot. Learn more and Register Now!